What is a Uric Acid Diet? Drinking eight glasses of water daily is recommended to eliminate uric acid from the body. Uric acid is involved in the development of gout. 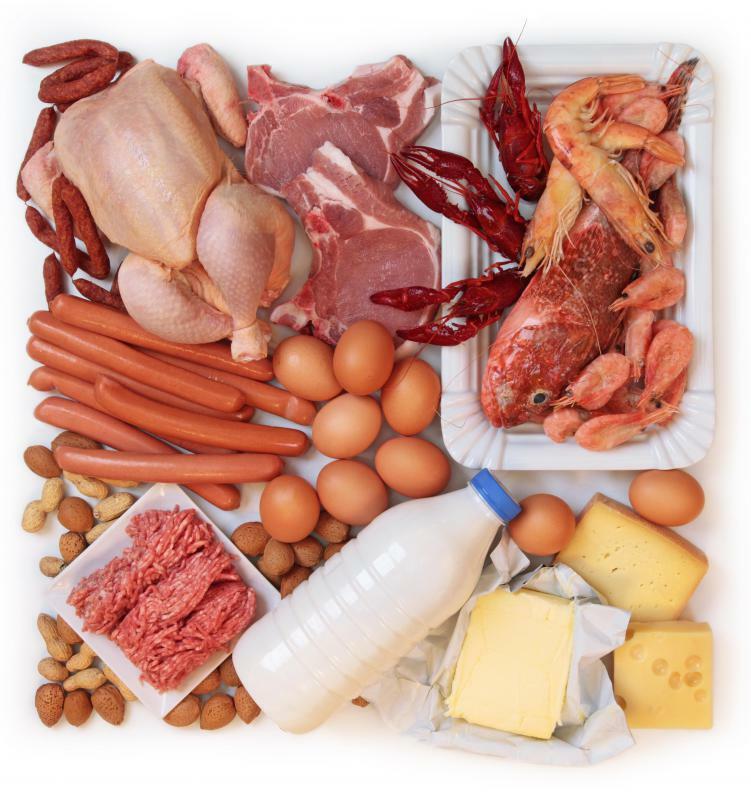 High fat meat and dairy products should be avoided on a uric acid diet. 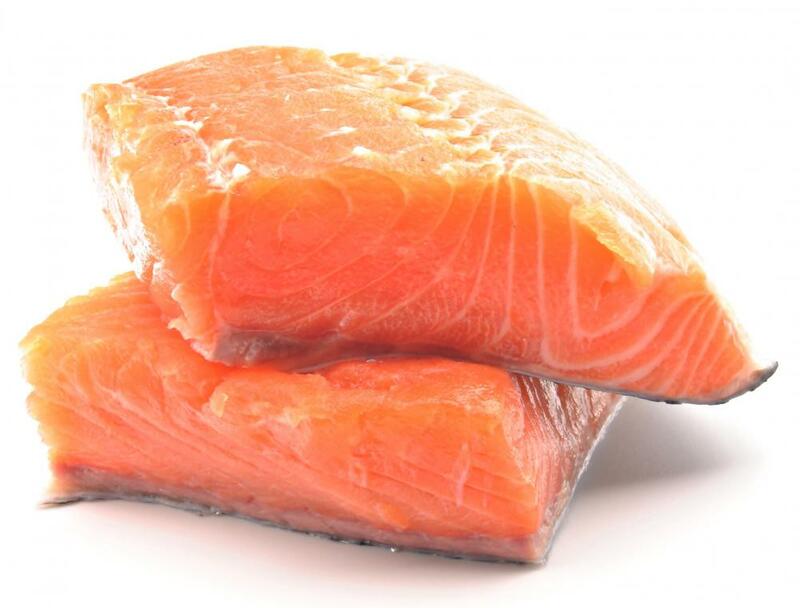 Eating a diet with more salmon can help with inflammation. 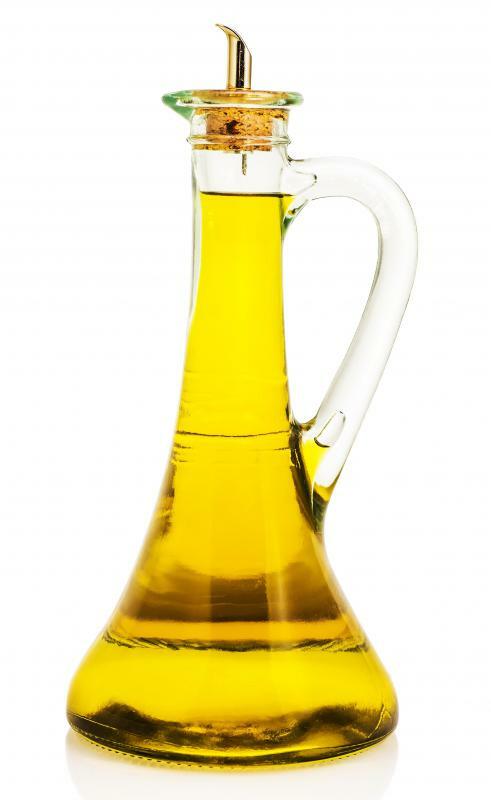 Flax oil may help combat gout-induced inflammation. 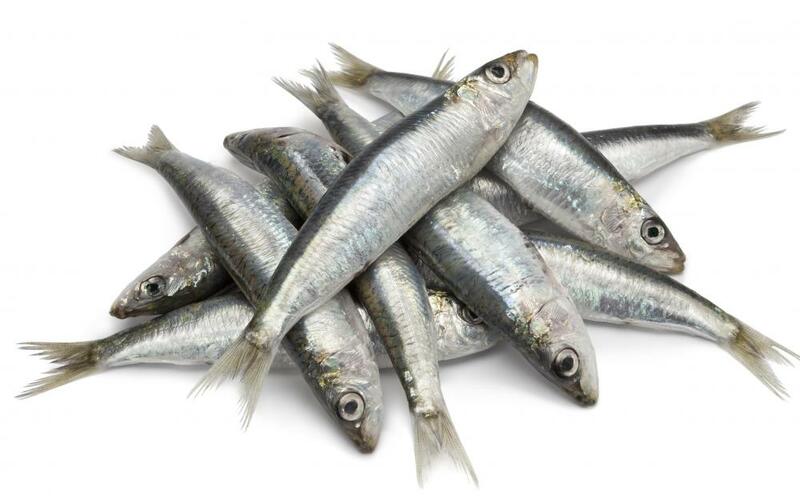 Those with gout should avoid eating sardines, because they are rich in purine. 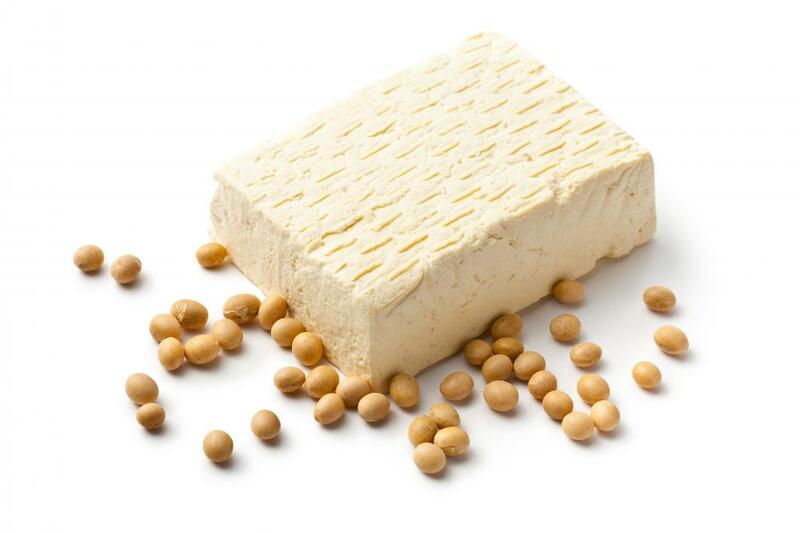 Tofu is a popular food in the uric acid diet. A uric acid diet forms part of the treatment of gout, a medical condition that can cause rheumatoid inflammation of the joints in the toes, feet, ankles, wrists, elbows, hands, and knees. Gout is traditionally linked to a rich diet that can cause abnormally high amounts of uric acid in the blood. Gout typically occurs when uric acid crystals build up in the joints, causing pain and inflammation. A low uric acid diet prevents the accumulation of uric acid in the blood, and can treat or prevent attacks of gout. Gout is a type of arthritis that usually occurs in those with diets high in red meats, organ meats, seafood, and alcohol. The foods that cause gout are high in purine, a compound that can increase uric acid production in the body. Foods that cause gout include beer, organ meat, oily fish, and legumes. Certain vegetable foods, such as spinach, asparagus, and mushrooms, can also contribute to gout. Often, the foods that can contribute to gout are the same foods that can contribute to cardiovascular disease. 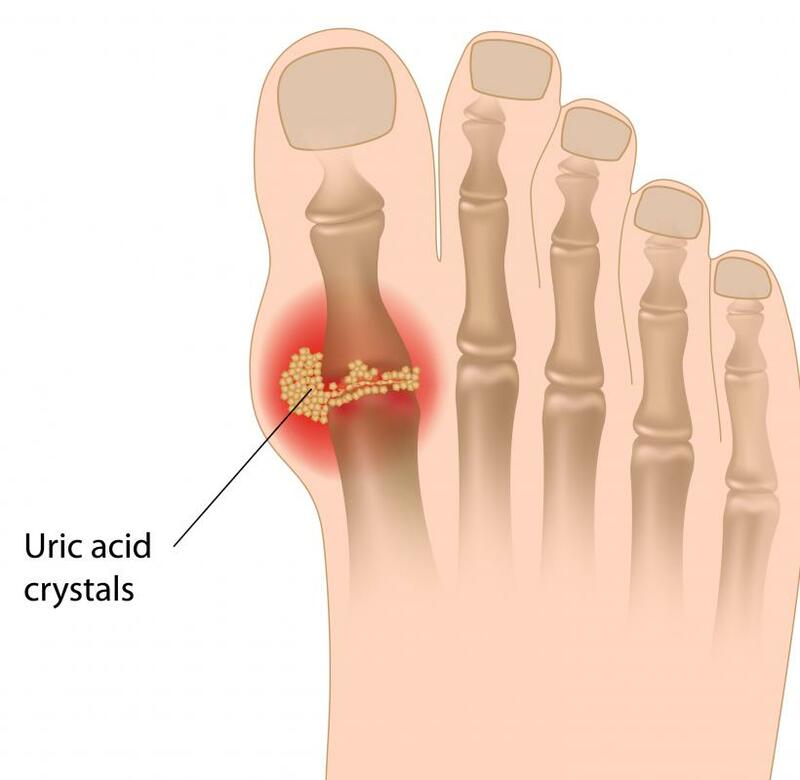 A uric acid diet typically treats gout by lowering the amount of purine ingested in foods, and therefore lowering the amount of uric acid produced in the body. Foods often recommended on a uric acid diet include tofu, dark berries. This diet includes foods high in omega-3 fatty acids, such as nuts, salmon, and flax oil, since these acids can combat the inflammation associated with gout. A uric acid diet should generally include plenty of complex carbohydrates, while being low in protein and fat, especially fat from animal sources. Patients on a uric acid diet are generally advised to avoid alcohol, especially beer, and sugary foods. Alcohol and sugar can aggravate gout and make it harder to maintain a healthy weight. Low-fat or fat-free dairy products are usually recommended. Eating a uric acid diet is only part of the treatment for gout. Typically, gout patients are advised to exercise regularly and maintain a healthy body weight. 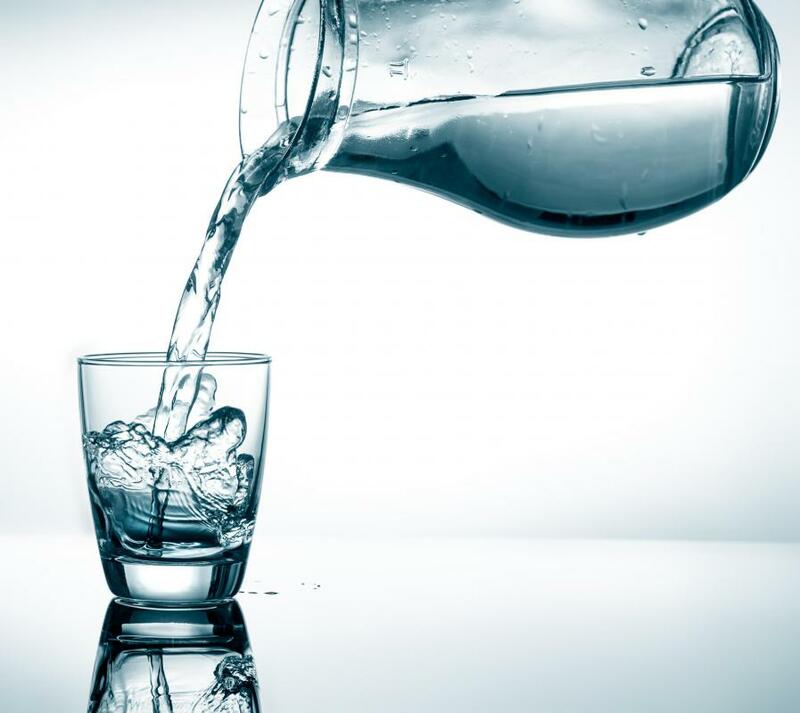 Patients are usually asked to drink plenty of water or other fluids, since staying well-hydrated can help the kidneys function more efficiently to remove excess uric acid from the blood. Medications are also often prescribed to help manage the symptoms of gout. It's considered important that gout patients receive individually tailored dietary recommendations from a physician, since no single set of dietary guidelines is appropriate for all patients. What Is the Relationship between Exercise and Gout? What Is a Diet Chart? What are the Benefits of a Low-Purine Diet for Gout? What is the Connection Between Purines and Gout? What Causes Gout in the Big Toe? What are Uric Acid Kidney Stones?